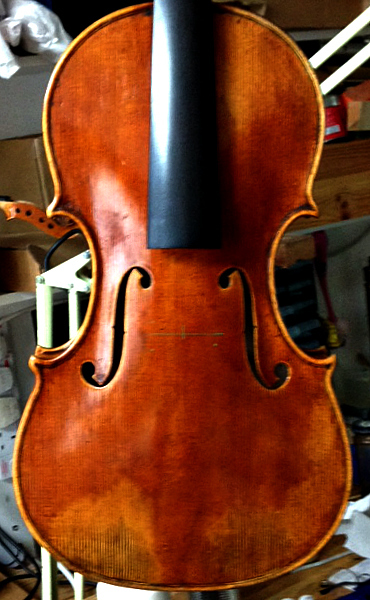 I was commissioned to oversee the creation of this 3D Printed violin for a Documentary on new materials. We had a limited budget which meant we couldn’t afford the finest plastic available but I was able to adjust the design to compensate. When doing something like this you realise what a special medium wood is. 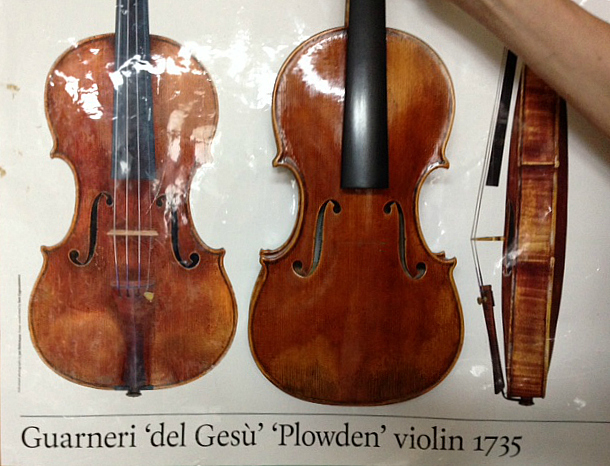 The plastic we had available was far too heavy which had the inevitable effect of reducing the volume of the violin. However, by simulating the structure of the spruce top of the violin a very acceptable authentic violin sound was produced. I achieved this by having long tubes running down the length of the top, just like the tubes in the structure of the spruce, which helped the 3D Printed top move more like a piece of wood. Crucially, giving the characteristic stiffness in the length compared to a weaker stiffness across the breadth. 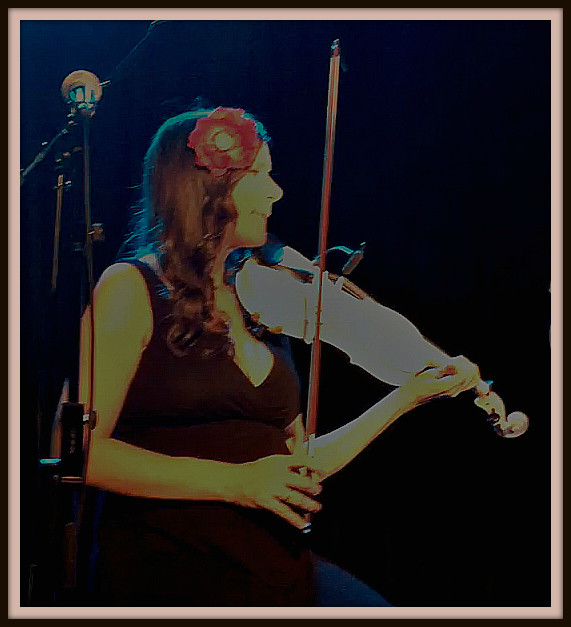 Una Palliser and The Gypsy Dreamers put the violin through it’s paces at a gig at The Lexington in London. 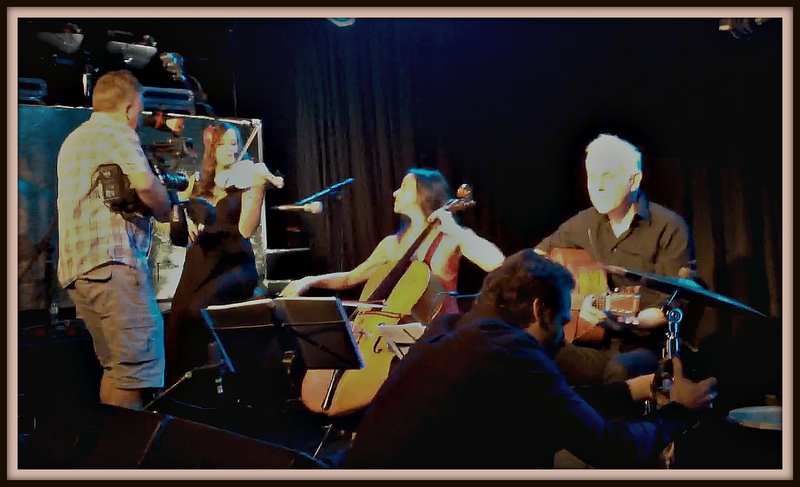 If you click on the link below there is a small clip of the live performance. The first Plowden to leave the workshop. 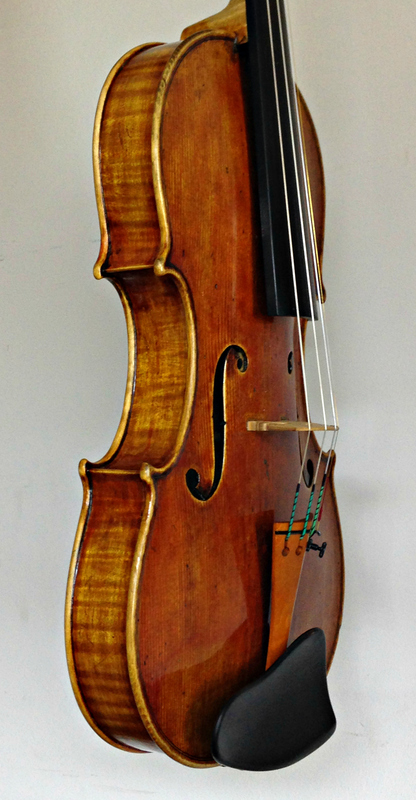 I have had this violin trialled by a friend who has the enviable task of keeping Stradivaris and Guarneris played in for dealers and auction houses. 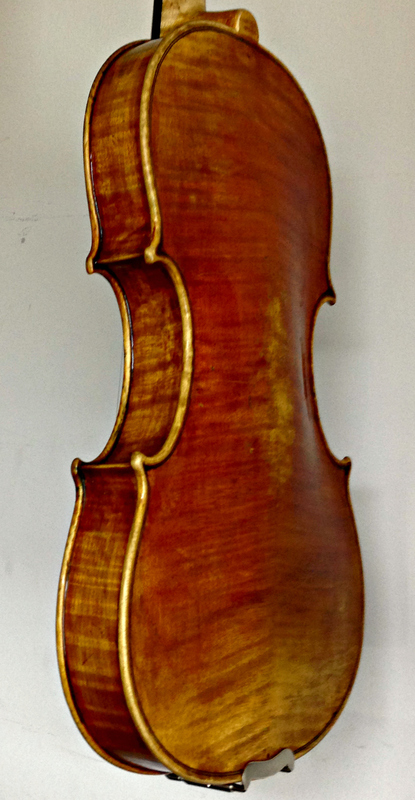 He informed me this was an outstanding violin. This shows the Narrow Point cross-section of the back of the original. It follows the catenary absolutely perfectly.